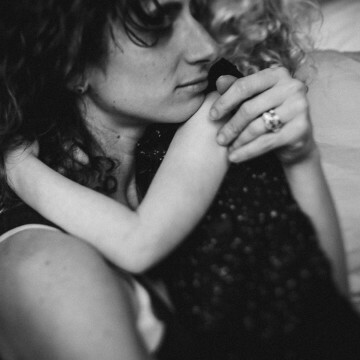 Stacey Ilyse is a lifestyle and documentary photography & videographer focusing on families and real life moments. In a world full of Marys be a Rhoda. - Living is a Creative Act.